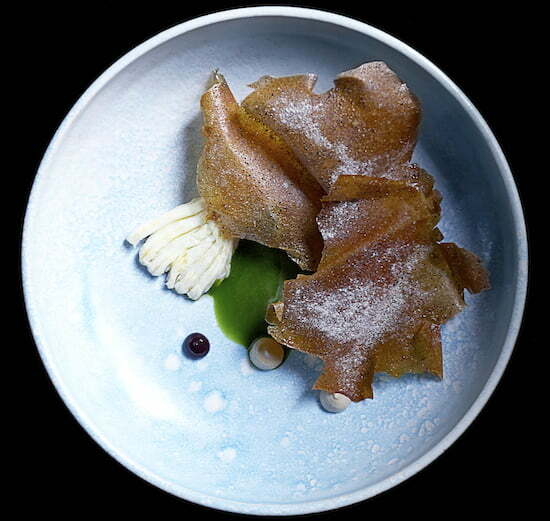 VANCOUVER, BRITISH COLUMBIA — Can’t make it to the Michelin-starred Luksus in Brooklyn for dinner? During Dine Out Vancouver 2016, foodies can feast on the incomparable cuisine of one of Canada’s most influential chefs, Halifax-born Daniel Burns. At Vancouver’s award-winning Wildebeest, the guest-chef collaboration between Burns and Wildebeest’s executive chef, Pekka Tavela, will offer guests a rare opportunity to sample the innovative fare of both culinary masters. Vacay.ca reached Burns in Brooklyn a few hours before he was flying off to Warsaw, Poland, where he was invited to cook for a magazine’s fifth anniversary party. His Scandinavian-inspired restaurant – tucked away behind his and co-owner Jarnit-Bjergsø’s Greenpoint bar, Tørst — has garnered worldwide attention and its first Michelin star within less than two years. 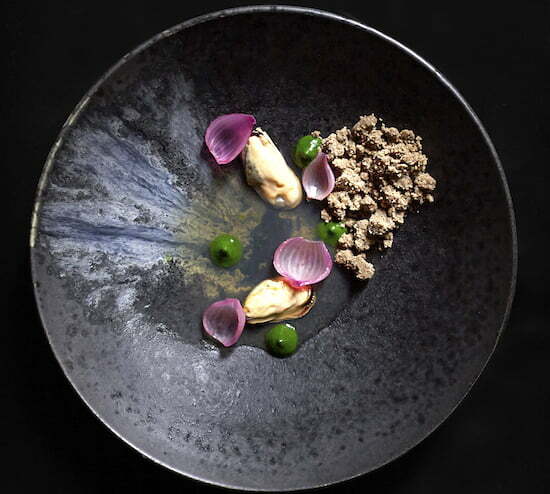 Since Burns burst onto the Manhattan culinary scene, he has attracted a lot of media attention from the likes of The New Yorker, the New York Times and the Globe and Mail. Burns has been touted as “one of the 50 most influential people in Brooklyn food” and “the best Canadian chef you’ve never heard of.” Despite having received so much global acclaim, the 40-year-old is unassuming. One of the most pivotal moments in his career was when he moved to England in 2005. He soon became the senior chef de partie at The Fat Duck – which rank high on the World’s 50 Best Restaurants ratings. During his 18-month tenure, he created innovative desserts for executive chef Heston Blumenthal. 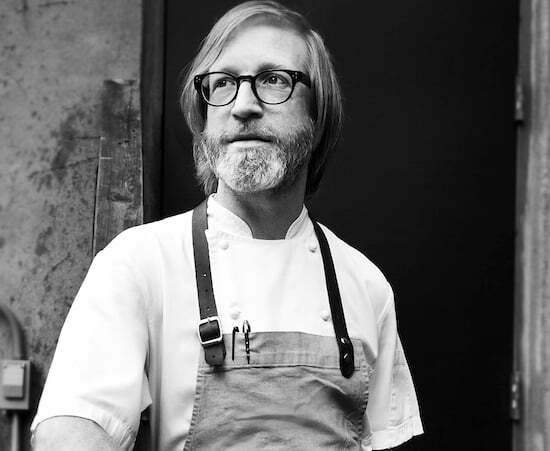 After leaving The Fat Duck, Burns headed to Copenhagen’s Noma. Burns, who originally aspired to be a math teacher, ran the pastry department for three years. Once again, he received praise for his original desserts. From there, he landed the coveted position as Momofuku’s head of research and development. He was in charge of problem-solving and innovation. Yet again, he delivered. Burns was recognized with the company’s most important culinary discovery of 2010 — a shiitake mushroom chip. Meanwhile, it was always his dream to one day open his own restaurant. July 2013 is burned in his memory — that is when he and his partner opened their 26-seat restaurant, Luksus (Danish for “luxury”). Meanwhile, the soft-spoken Burns does not apologize for not serving wine at Luksus. Burns’s return to Vancouver, albeit a short one, is like coming full circle. He did his apprenticeship in the British Columbia metropolis. Dates: The festival runs from January 15-31. The collaborative dinner with New York’s Daniel Burns and Vancouver’s Pekka Tavela at Wildebeest happens Monday, January 25. Website: For more information, visit Dine Out Vancouver 2016 website.